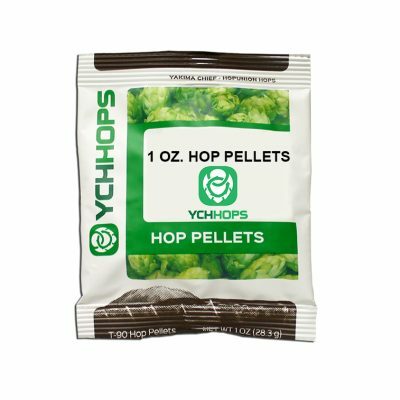 A hop from the United Kingdom. 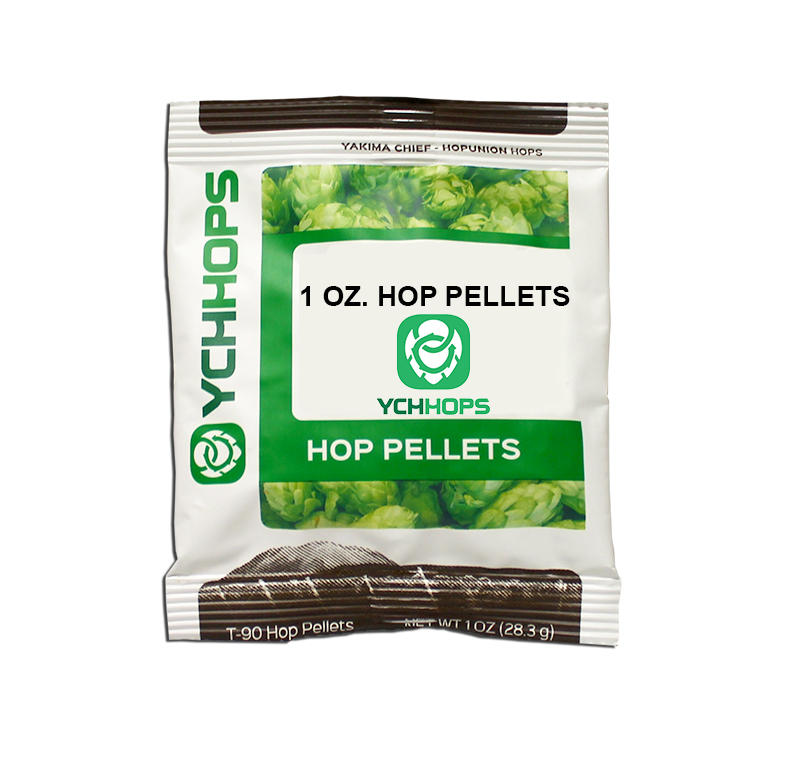 The most revered and famous English hop, known for its full bodied flavor in traditional ales. Aroma: Specific aroma descriptors include delicate and pleasant mint, grass and floral tones.